“IN SEARCH OF THE FLOWER KISSERS” This informative talk is about Hummingbirds. 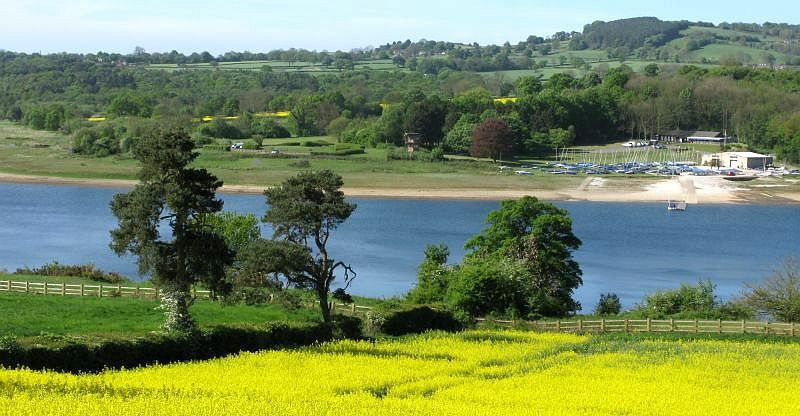 Ogston Reservoir lies in the beautiful Amber Valley in Derbyshire, 4½ miles east of Matlock. It is owned and managed by Severn Trent Water and is a Site of Special Scientific Interest (SSSI). The reservoir and surrounding area, with habitats including farmland and woodland, is one of Derbyshire’s premier bird watching sites and is home to Ogston Bird Club. It is an important site for spring and autumn passage migrants and is one of the country’s top inland sites for watching and recording Gull roosts during the winter months. Club members have exclusive access to three well placed observational hides overlooking the reservoir, mud flats and scrapes. There is also a public hide overlooking the Reservoir accessible from the West Bank Public Car Park. A monthly Guided Bird Walk led by volunteer members is held on the first Saturday of every month. Starting at 9.30, the walk is free to members and non-members. The club also runs a full programme of trips further afield throughout the year. All management and restoration work at Ogston Reservoir is carried out with the consent and permission of Natural England and Severn Trent. 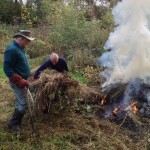 To keep the SSSI status of the site we have to operate and adhere to a strict plan. This plan includes a yearly cut of the meadow and grassland to prevent it returning to scrub (This must be done between the end of September and beginning of March to avoid disturbance to the wildlife and achieve the required objectives), failure to comply with this would risk losing the SSSI status. 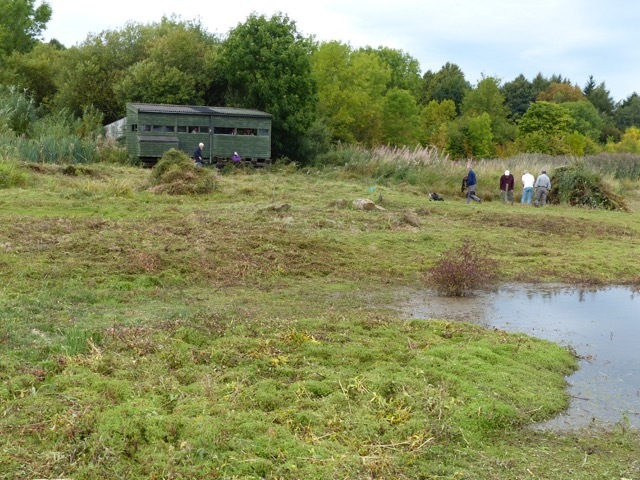 In the past we have constructed islands, scrapes, bunds and reedbeds, this has diversified and improved the habitat for both birds and mammals. 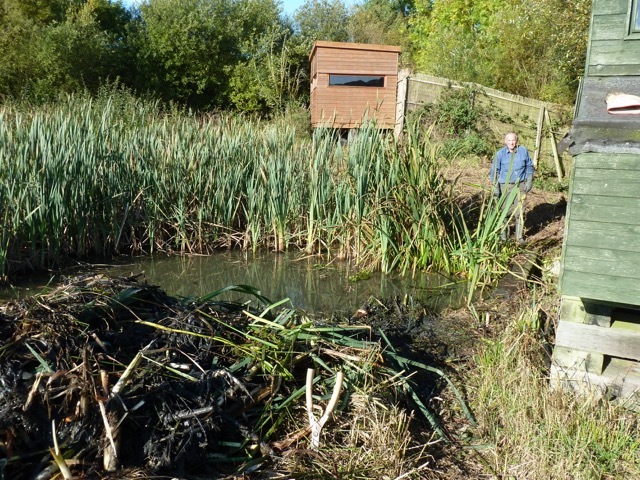 We have future plans to further increase the size of the reedbed and wet grassland. 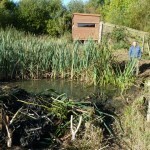 The yearly cut is carried out by the club (with the help and goodwill of our members supervised by site managers) and Severn Trent, this is not an option and must be carried out to retain the SSSI Status. Ogston Reservoir is an important site for Birds (250 species recorded) Mammals (Harvest Mouse) and a few rare plants. All this disturbance is kept to a minimum, the purpose being to maintain and improve the wet grassland habitat for the flora and fauna, we thank you for your support and hard work. Ogston Bird Club also owns and manages Jim Mart Nature Reserve in the hamlet of Press near Ashover. During the summer months it is a great place for members to see dragonflies and butterflies. 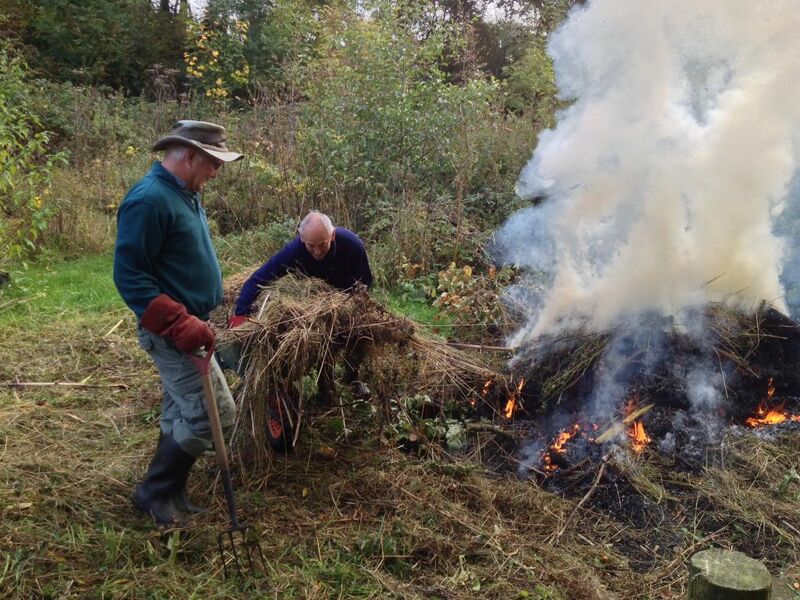 Many thanks to all members who have helped out on work parties at Ogston and Jim Mart. Organised work parties usually take place at the Jim Mart reserve on the morning of the third Saturday in every month, except in December, and at Ogston on a more ad hoc basis. Details of upcoming work parties are posted on the web site’s News page.